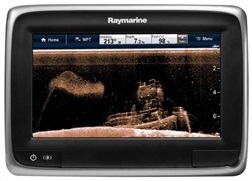 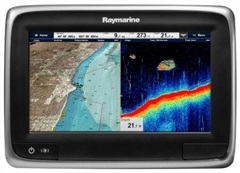 YOUR BEST SOURCE for... finding Raymarine C70 DEALS! 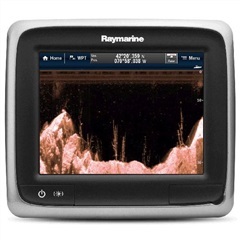 "A Dedicated Site for the - Raymarine C70 Classic." 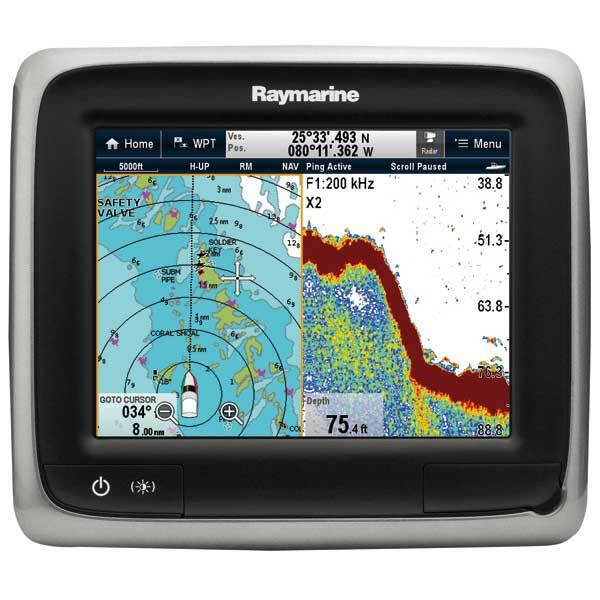 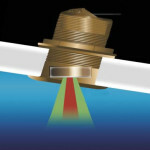 The Raymarine C70 uses the Navionics Gold CF "Compact Flash" cartridges. 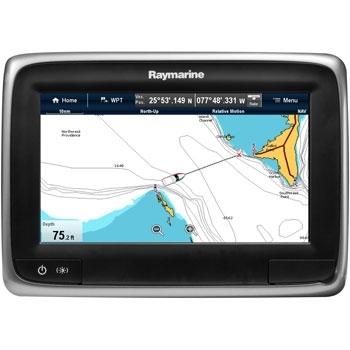 Navionics Gold Charts feature electronic chart data with the familiar appearance of a paper chart. 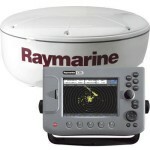 Super detail, largest scale available, shaded depth contours, real-world shapes and colors for buoys and navaids, spot soundings, and tide and current data give them state-of-the-art performance.